Hell girls! 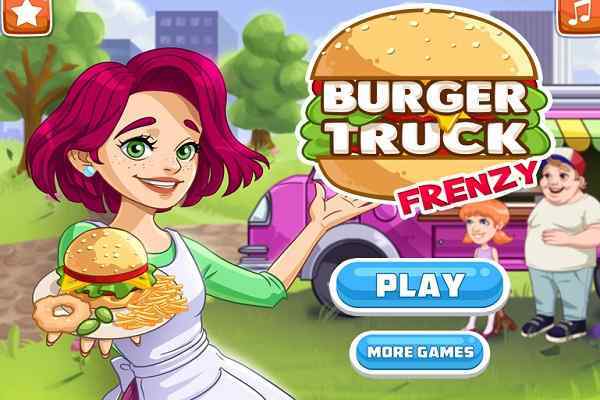 We have brought you a brand new cooking game for you where you will have to help the beautiful princess Elsa prepare the most delicious recipe ever. Although the princess is an expert cook and aware of all the latest recipe techniques and tricks, today she is looking quite confused how to prepare Trifle. Are you ready to support your most favorite Frozen character, Elsa, during her most important cooking mission? 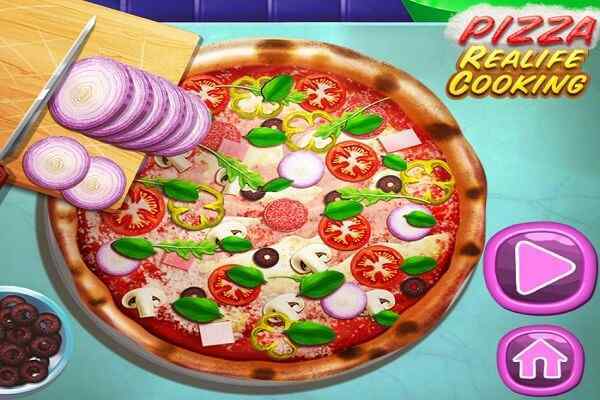 Have a wonderful time playing this awesome free online cooking game for girls! 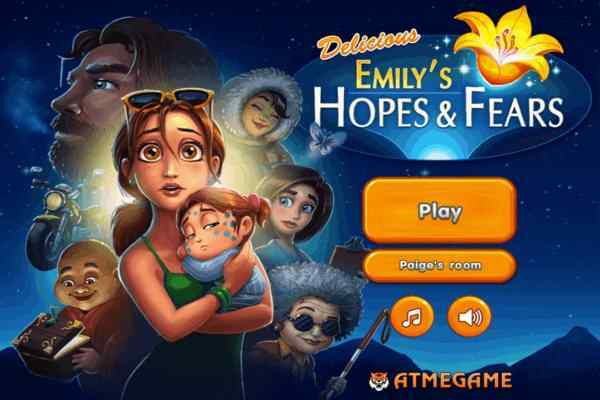 Elsa Frozen Dessert Trifle is an excellent kitchen game equipped with high-quality fabrics, easy control, seamless gameplay and wonderful audio and video effects. 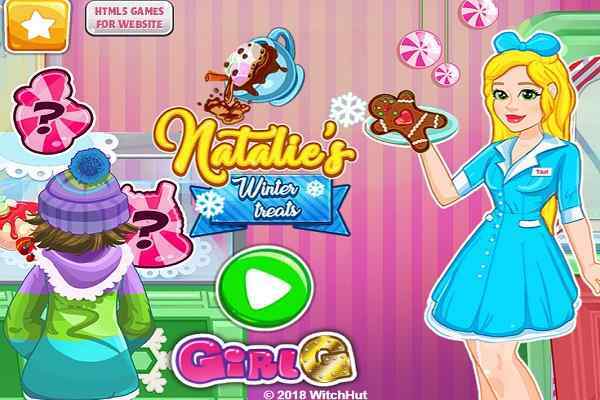 This cool cooking game for girls will allow you to learn something new and exciting. Apart from this, it will also be very exciting to cook the mouth-watering recipe together with Elsa, a most popular Disney princess for whom cooking a new recipe perfectly is not a hard nut to crack. Elsa provides you with all the useful and needful instructions that would definitely make it easier for you to prepare the dessert in the shortest possible time. Paying attention to the details of the recipe works as a key to crack all the hurdles that you might face during the gameplay. Search for the kitchen and find out all the vital tools and equipment along with important ingredients to complete the recipe. 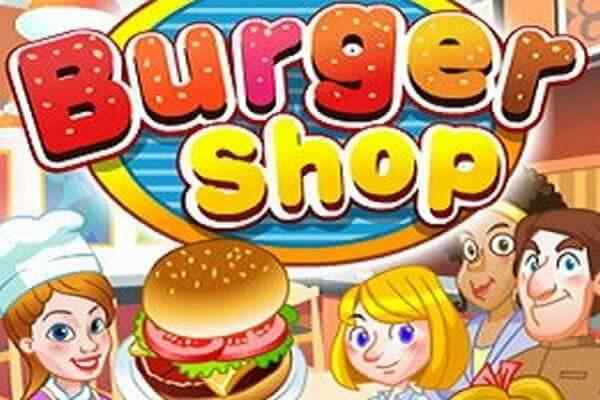 Good luck ladies to have a blast in this one of the best cooking games for girls!